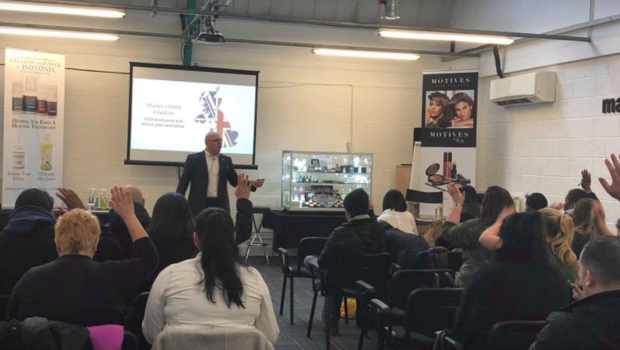 2018 is shaping up to be an immensely important year for Market United Kingdom with their inaugural regional convention coming up in June. 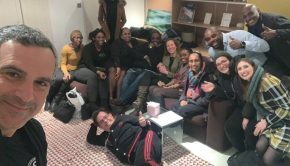 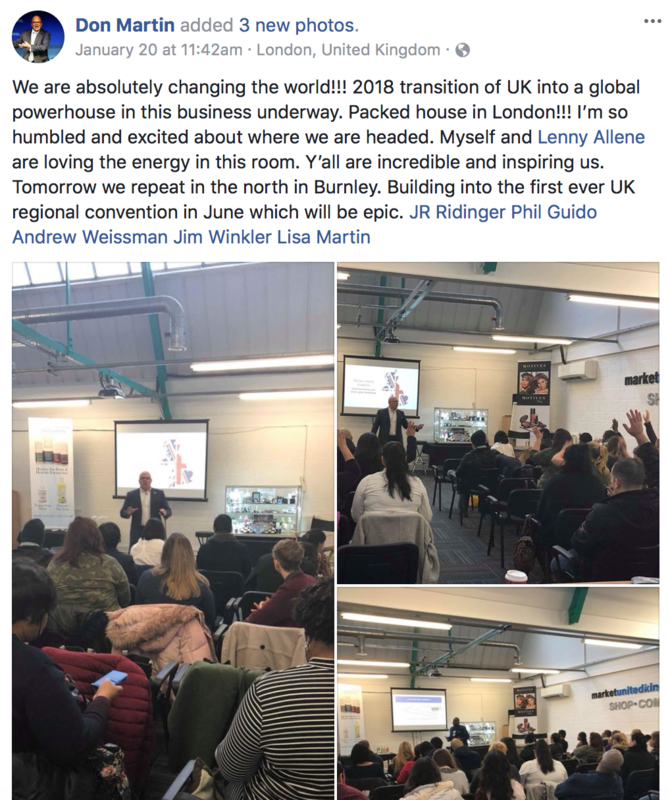 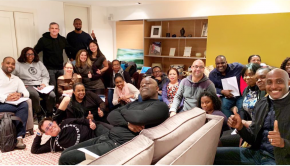 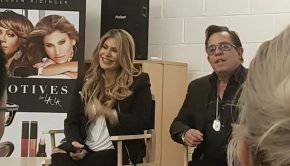 These are truly exciting times for our UnFranchise Family around the world, and I’m so thrilled to see all the positive things happening with our teams in the United Kingdom. 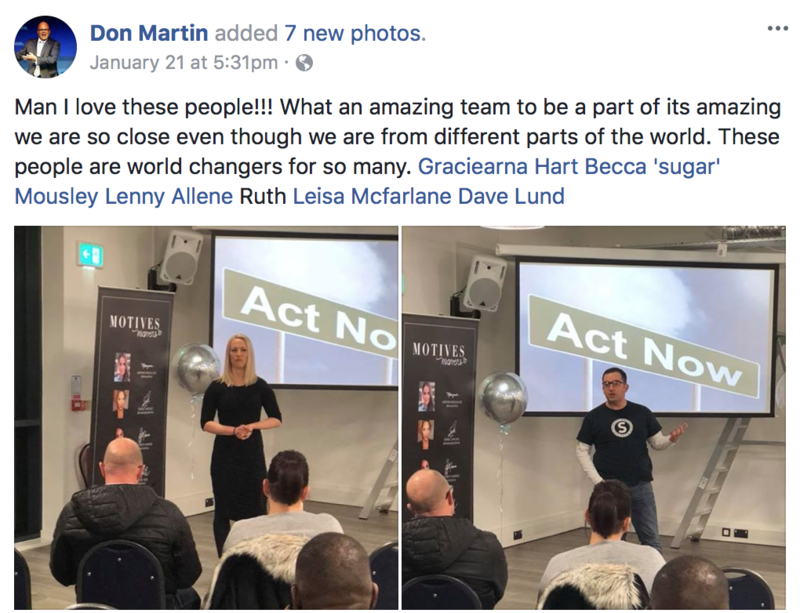 Every UnFranchise Owner should cross-pollinate with Market UK – just like Don Martin has been doing! 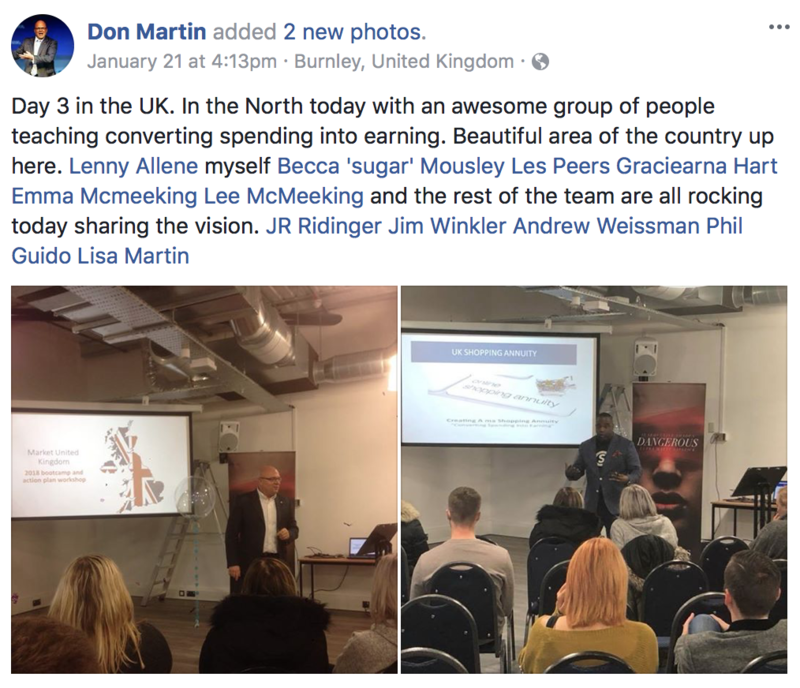 I’ve included below some excellent pictures from Don who just took an incredible trip to the U.K. to work with the teams there and to help them train and strategize for 2018. 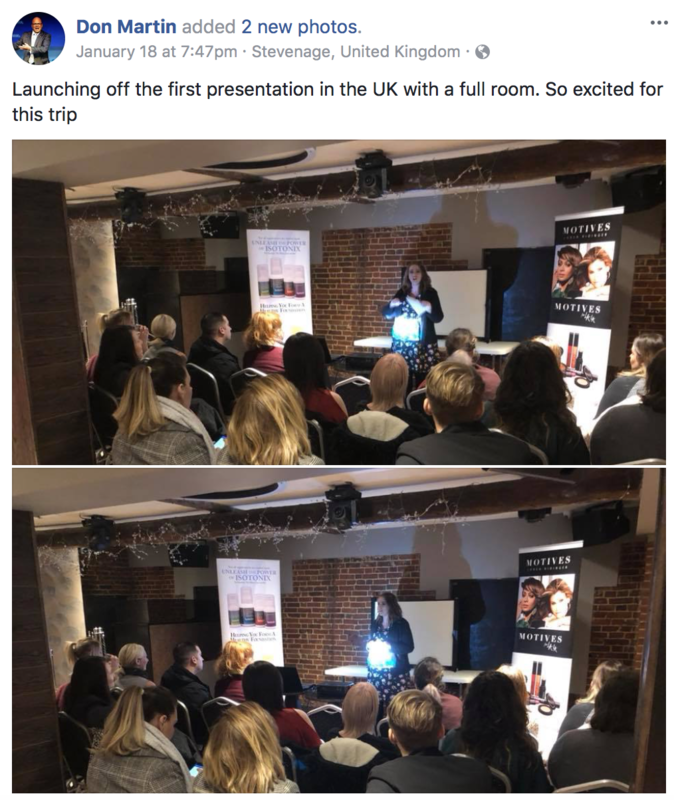 I love sharing updates like this with the field because it’s always exciting to see what everyone is doing around the world. 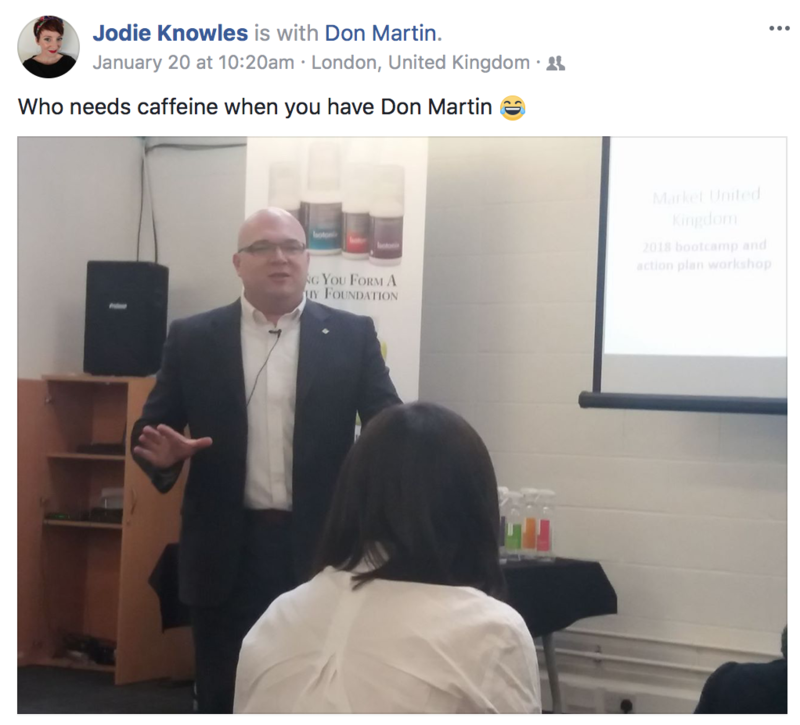 Congratulations to Don and the team for a productive series of meetings and trainings. 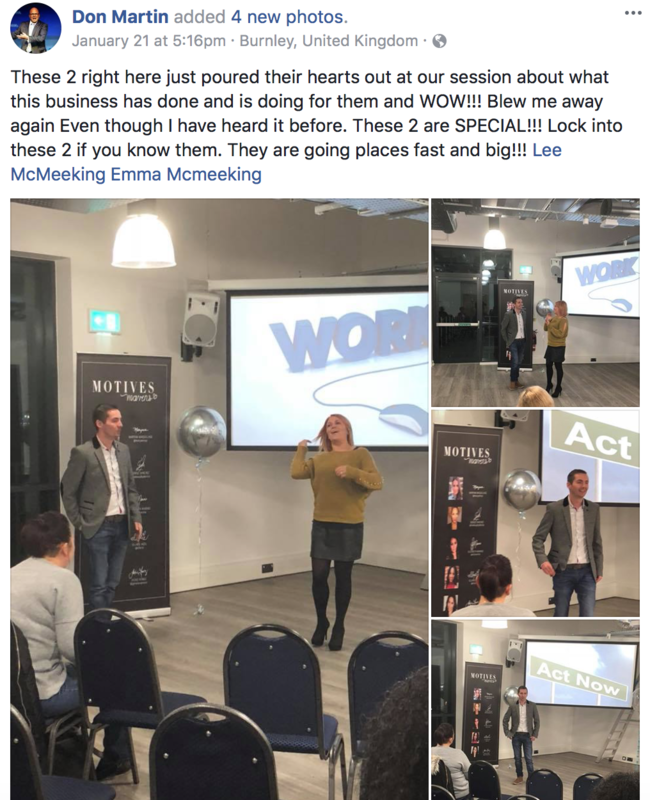 A special thank you to Len Allen as well for taking part in these special events and helping share your Shopping Annuity expertise with the world!